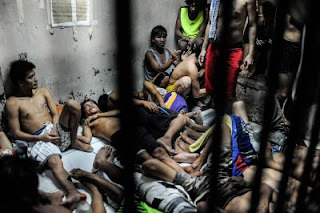 MANILA: Philippine President Rodrigo Duterte appeared to liken himself to Nazi leader Adolf Hitler on Friday and said he would “be happy” to exterminate three million drug users and peddlers in the country. 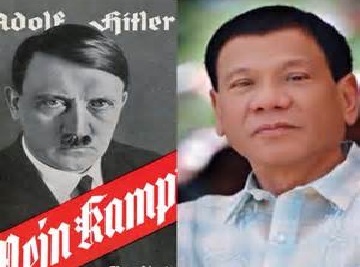 In a rambling speech on his arrival in Davao City after a visit to Vietnam, Duterte told reporters that he had been “portrayed to be some cousin of Hitler” by critics. 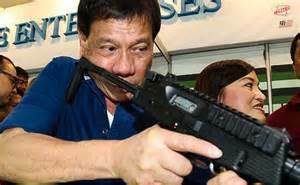 Noting that Hitler had murdered millions of Jews, Duterte said: “There are three million drug addicts in the Philippines. I’d be happy to slaughter them. 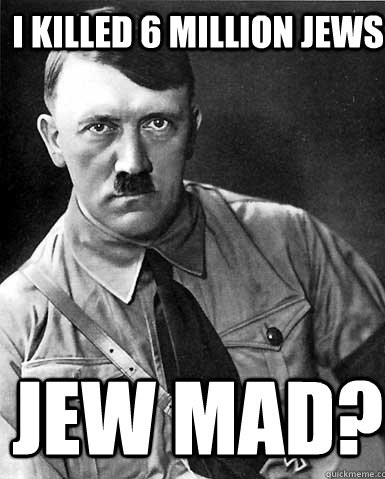 “If Germany had Hitler, the Philippines would have…,” he said, pausing and pointing to himself. 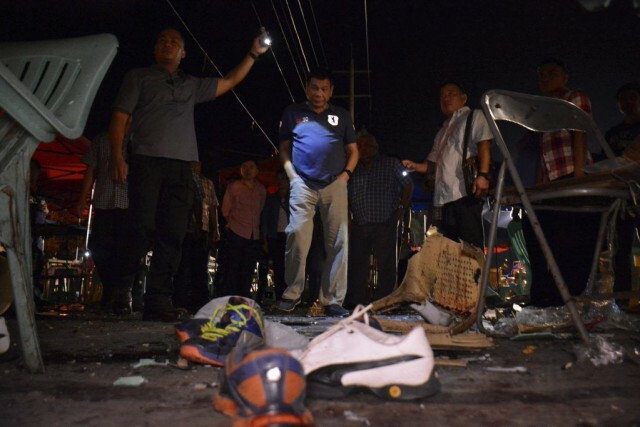 He took office on June 30 and over 3,100 people have been killed since then, mostly drug users and peddlers, in police operations and in vigilante killings. 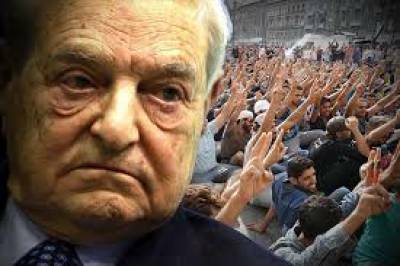 Billionaire investor George Soros said on Tuesday, he would invest $500 million to meet the needs of migrants and refugees. 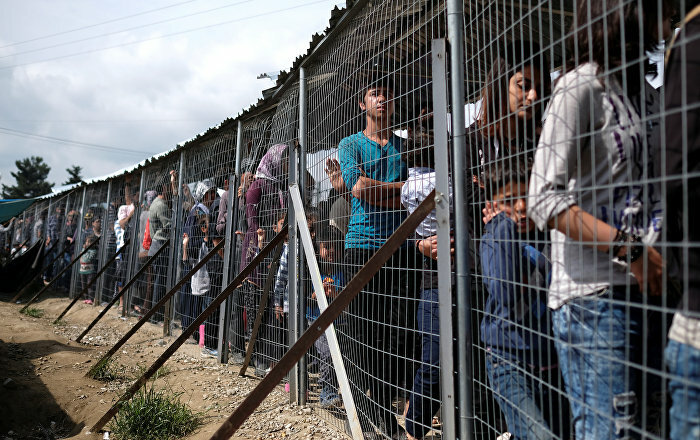 The investment comes in response to the Obama administration's "Call to Action" initiative, asking U.S. companies to help ease the migrant crisis. 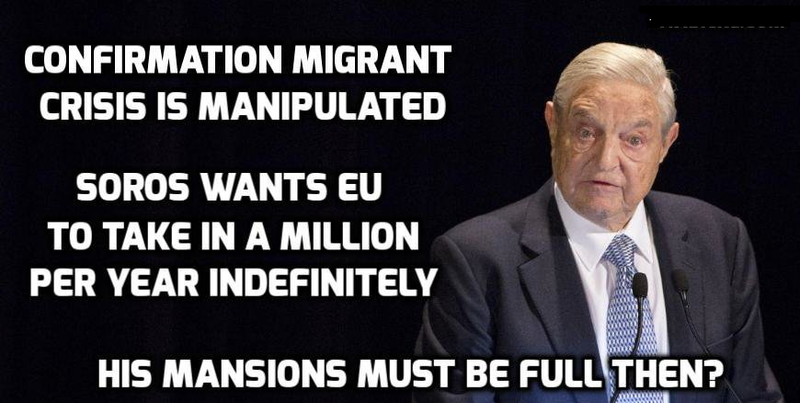 "We will invest in startups, established companies, social impact initiatives, and businesses started by migrants and refugees themselves," Soros said in a statement. 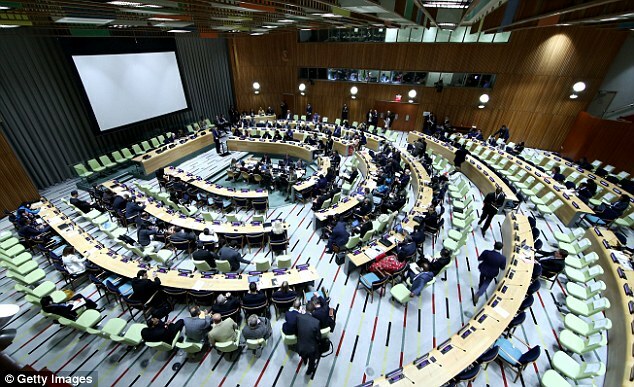 "These investments are intended to be successful. But our primary focus is to create products and services that truly benefit migrants and host communities. "Soros, founder of the Open Society Foundations, also said he plans to work closely with the Office of the United Nations High Commissioner for Refugees and the International Rescue Committee to guide his investments. 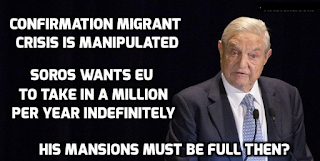 Soros first made the announcement in an opinion piece in the Wall Street Journal. 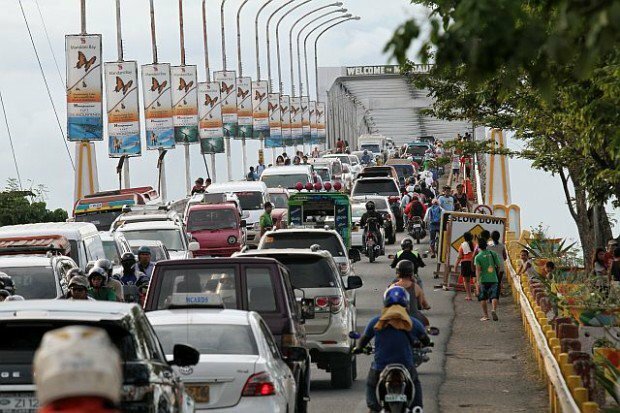 Cebu City Of Philippines Voted World's Worst Place To Be A Driver? 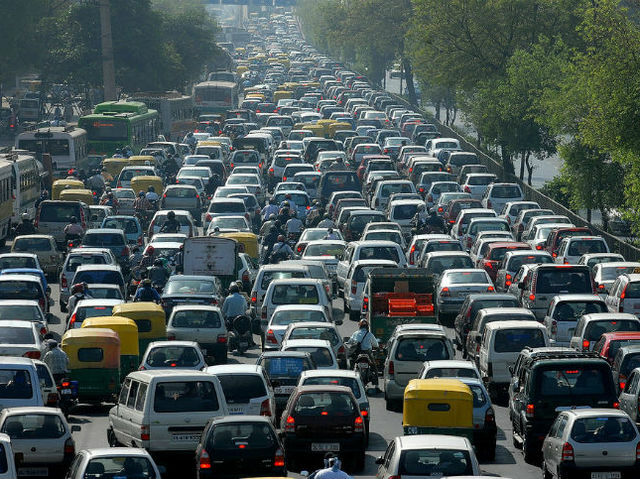 Think New York's City traffic is the worst? Wait till you get to drive around Philippines Cebu City, rated in a recent study as the "worst place in the world to be a driver." 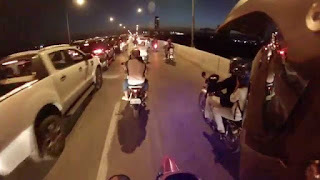 The study took into consideration traffic density and severity, quality of roads and infrastructure, road safety, driver services, social economics, and "wazeyness" or the "happiness and helpfulness of the Waze community." 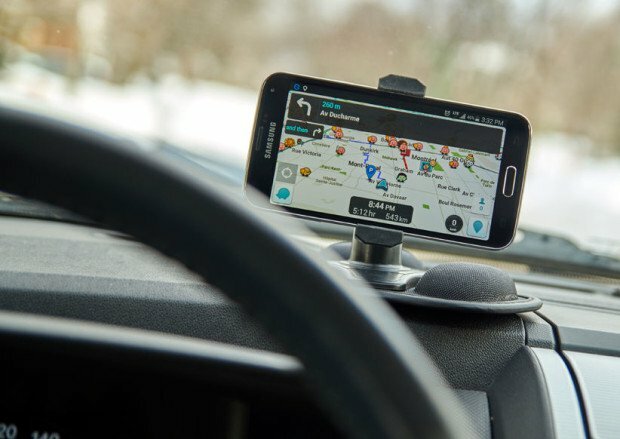 The study, which focused on countries and cities with more than 20,000 active Waze users monthly "to ensure data accuracy and fair market comparison," used a single numeric score from 1 (miserable) to 10 (satisfying). With a driver satisfaction index of 1.15, Cebu was "ranked as the least satisfying, or the worst place in the world to be a driver," Waze said in its study. Cebu, which wasn't ranked in last year's study, was followed in the list by Bogor, Indonesia; San Salvador, El Salvador; and Denpasar and Bandung in Indonesia. 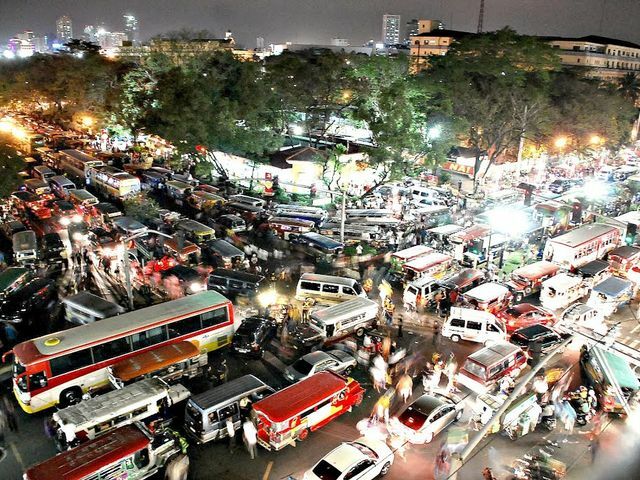 The Philippines, however, was ranked as the second worst place to be a driver. 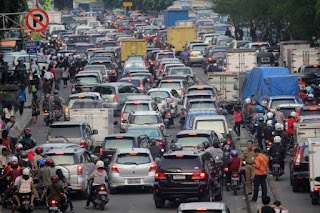 "El Salvador, the Philippines, Guatemala, Panama and Indonesia are the least satisfying places to drive globally, largely due to intense traffic and low Wazeyness and socioeconomic factors," Waze said in the study. 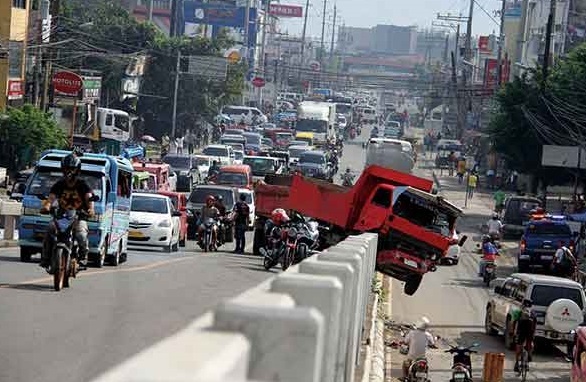 Users ranked Cebu's traffic an abysmal 0.58, while the safety and quality of its roads were rated 2.07 and 2.50, respectively. 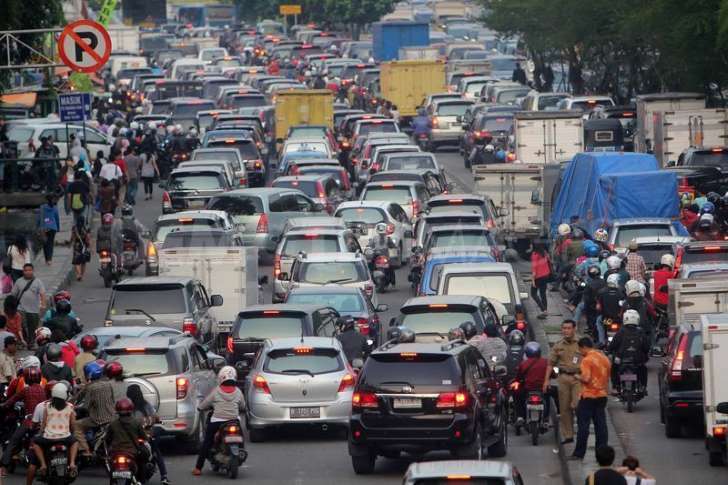 The city got a "wazeyness" score of 1.35, while its social economics index, which takes into account the impact of gas prices and the ratio of cars to population was rated 0. No data was provided for the city's driver services, which include the number of gas stations, car services and parking lots. 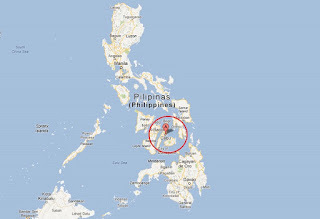 The Department of Transportation (DOTr) has yet to issue a statement on the study. The agency recently submitted to the Senate its list of priority projects and programs should Congress grant President Duterte emergency powers to address the traffic crisis in the country. 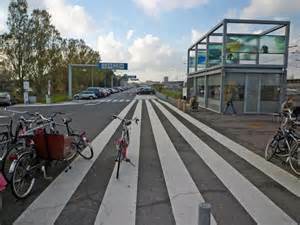 For the second time, the Netherlands was considered the most satisfying place in the world to drive in for its "smooth traffic conditions and solid road quality and infrastructure.
" 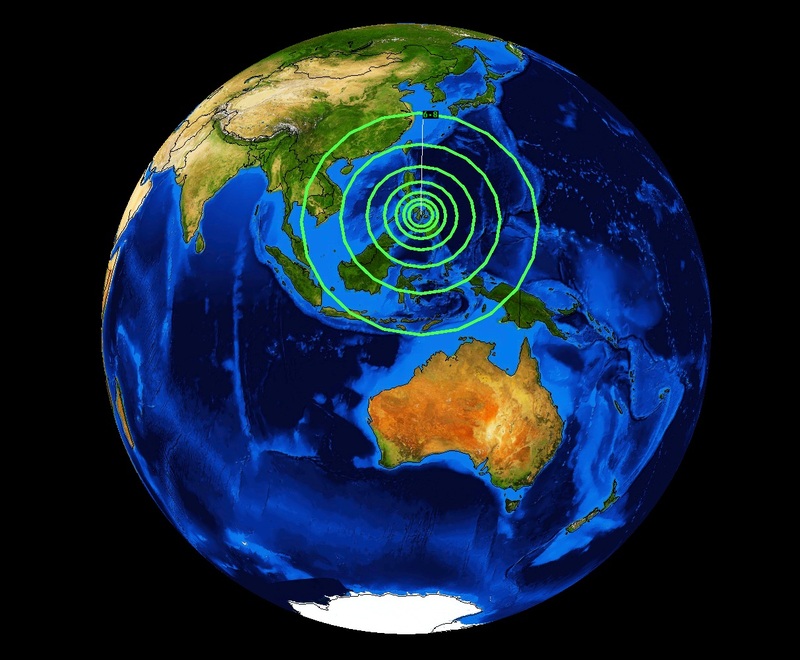 It was followed by France, the United States, the Czech Republic and Sweden. 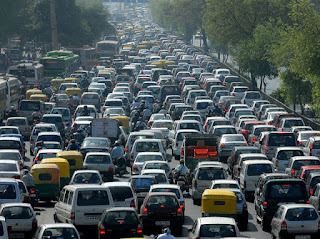 France dominated the list of cities best to drive in, as nine of its metro cities were included in the Top 10. 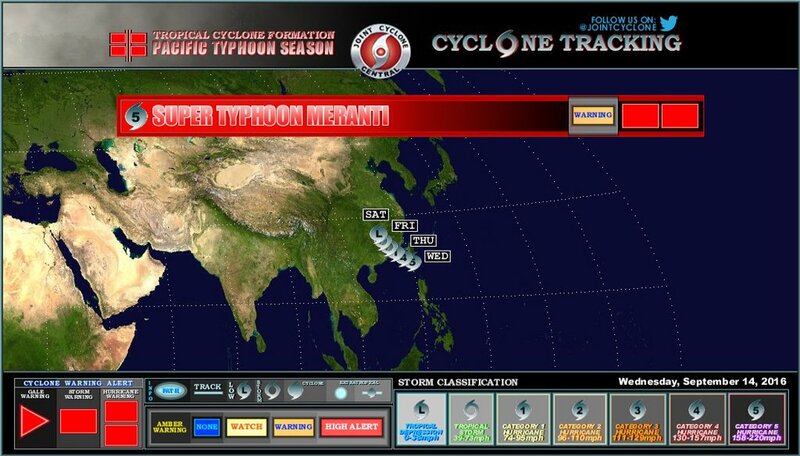 One of the most violent typhoon's on record is heading towards China after hitting southern Taiwan. 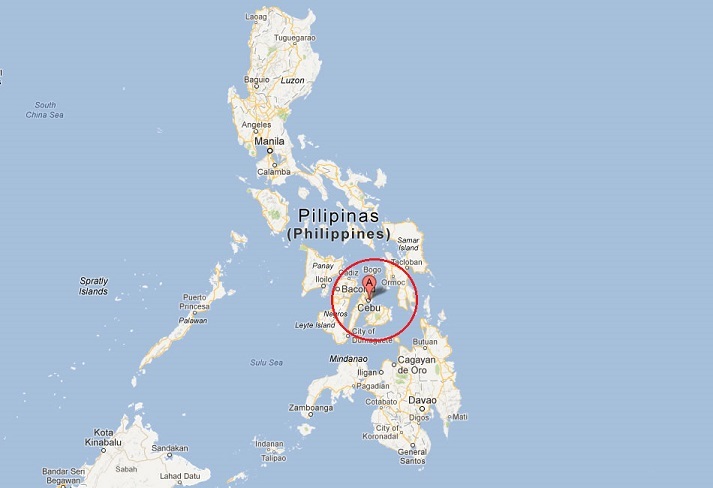 Super Typhoon Meranti struck the island with wind speeds of more than 350 km an hour. Al Jazeera’s Rob McBride reports from Taiwan. Drug Rings Using 'Pretty Women' To Lure Students In Malaysia? Drug rings are using pretty women to entice young and unwary secondary school students, reports China Press. 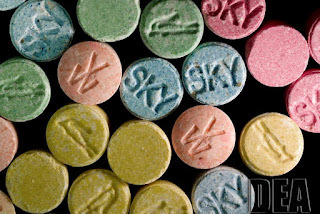 Lured under the pretence of a date, these pretty drug pushers would offer the teenagers "sweets" which actually contain methamphetamine. To hide the drugs, the women conceal them inside sachets of several popular drinks. The newspaper's investigations revealed several accounts on WeChat that were offering to sell "iced water" and "tea" for as high as RM499 per packet. 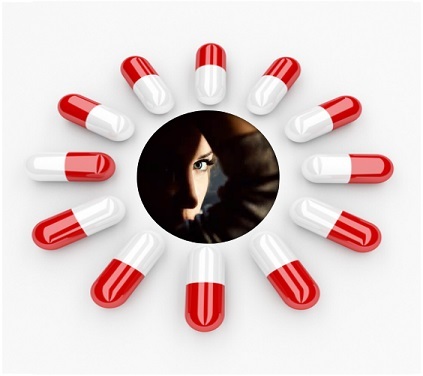 Apart from selling the drugs in packets, these accounts, which had the profile picture of pretty women, are also selling "pills" by the gram. 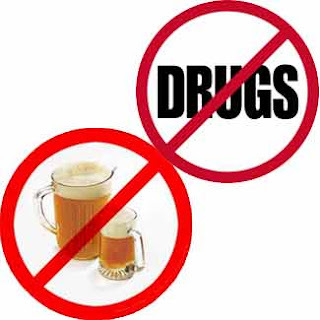 Batu Pahat OCPD Asst Comm Abdul Wahib Musa admitted that the police did not often receive reports on online drug cases. 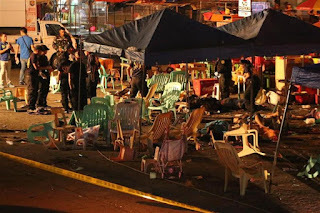 To curb such a trend, he said, the police would have to work closely with the Malaysian Communica­tions And Multimedia Commission. 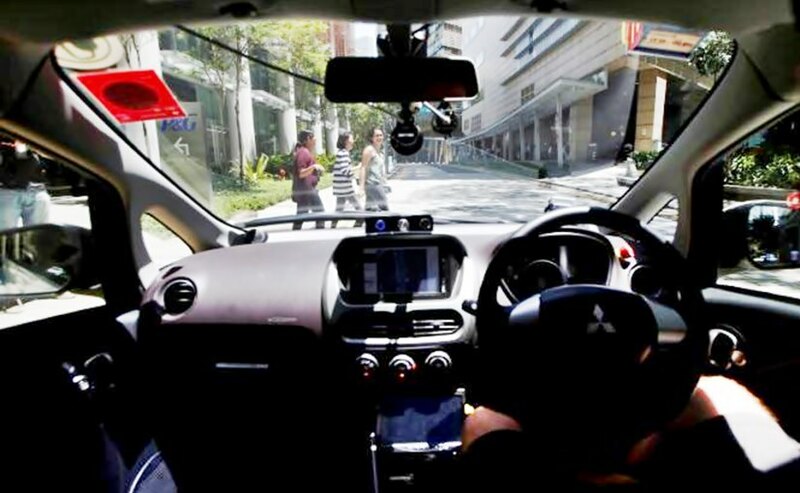 World’s First Self-Driving Car Runs On Trial In Singapore? 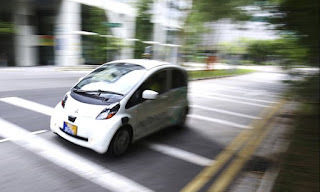 Singapore – The world’s self-driving taxi, which was developed by researchers from nuTonomy, a Singapore-based transportation software firm, was allow to trial run in a 6-km route in the One-North Industrial Zone in Singapore on Thursday. Vietnam News Agency (VNA) reports that a group of ten Singaporean residents were invited to use nuTonomy’s smartphone app to hail the robo-taxi for a ride at no charge. 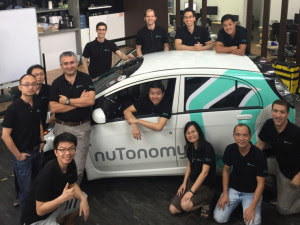 To ensure safety, several computer engineers of nuTonomy will backup human driver during the trial phase in case anything goes wrong. Now, there are four other self-driving cars of nuTonomy waiting for a trial run. 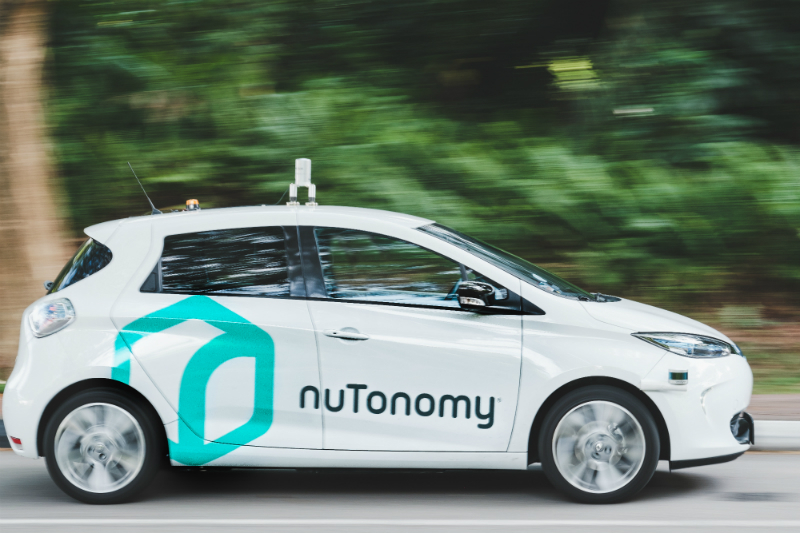 NuTonomy previously said it expects to launch its service without the supervision of a safety driver in 2018. 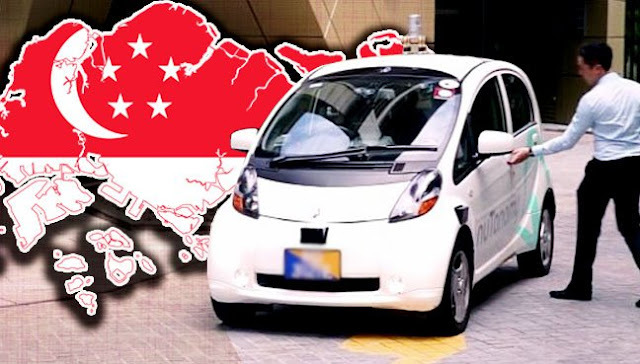 The firm plans to put 75 cars of this kind for commerce purpose into operation in Singapore in 2018, in order to meet increasing travel demand in the country. 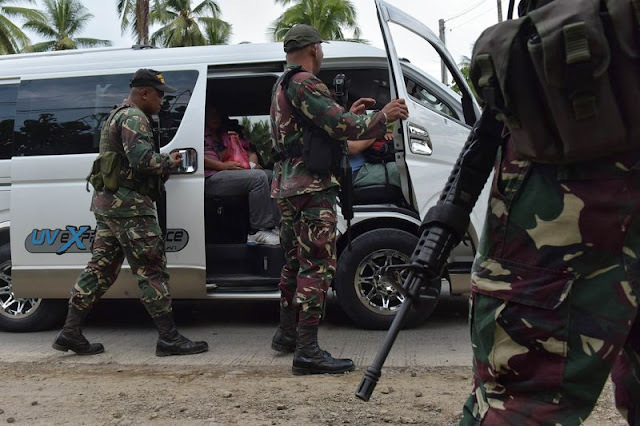 Police are looking for two men and one woman as “persons of interests,” and another person that was seen talking to one of them, Chief Inspector Andrea dela Cerna, spokeswoman of Southern Mindanao Regional Police Office, said Sunday. 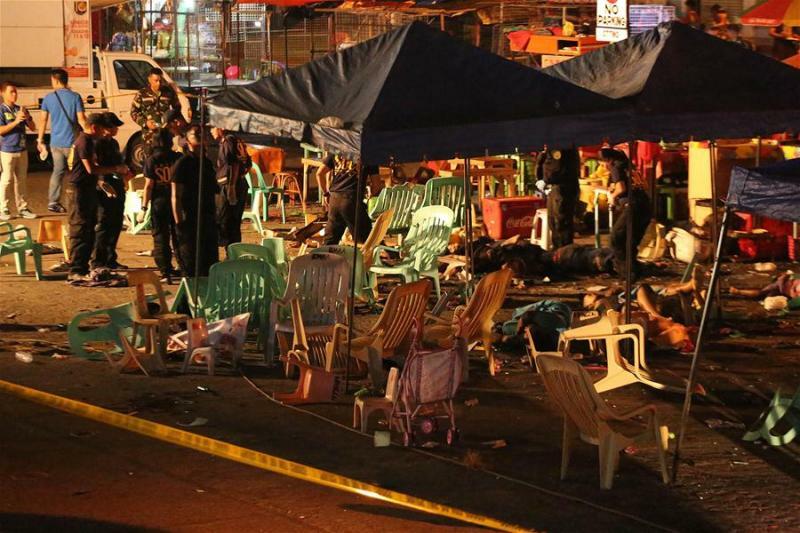 Police have interviewed eight witnesses and are not discounting the possibility that there could have been more than four people involved in the bombing, she said. 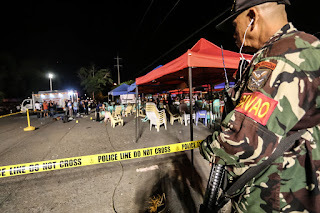 Duterte, who was at his official residence in Davao at the time of the bombing, has declared a nationwide state of lawless violence, allowing him to use the military to assist the police to fight crime and violence. National police chief Ronald dela Rosa said Saturday that authorities are still trying to confirm media reports that Abu Sayyaf, an extremist Muslim group operating in the island of Mindanao, orchestrated the blast in the night market that injured 67 people. 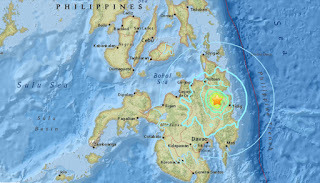 An earthquake of 6.1 magnitude struck the southern Philippine island of Mindanao on Sunday, the U.S. Geological Survey (USGS) said. The quake struck at a shallow depth of 10 km (6 miles), 12 km northwest of the town of Hinatuan, the USGS said. 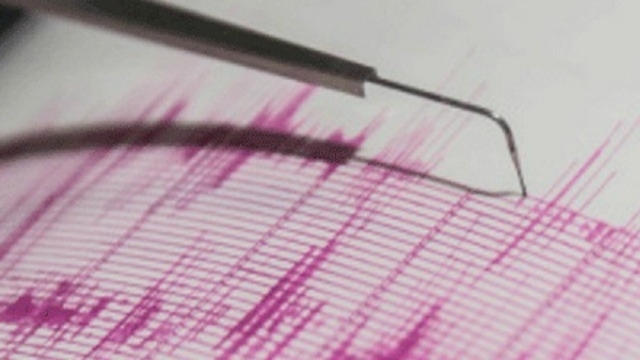 There were no immediate reports of any casualties or damage and no tsunami warning. 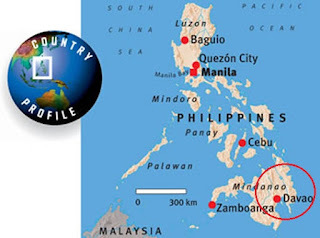 It was felt in Butuan and Cagayan de Oro, urban centres in north-eastern Mindanao, and in Kidapawan city in central Mindanao. 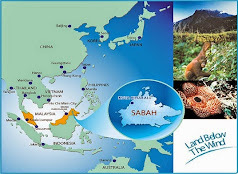 KOTA kINABALU, Sabah, East Malaysia - A man from Sabah who tested positive for Zika has died from heart-related complications. Health Ministry director-general Datuk Dr Noor Hisham Abdullah(photo) confirmed that the 61-year-old from Taman Public Jaya in Likas died on Saturday afternoon from heart-related complications, not the virus. 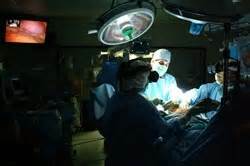 The patient developed a fever on Aug 27 and went to a clinic on Aug 30 and sought further treatment at Queen Elizabeth Hospital 2 the next day when he experienced worsening fever, muscle aches and diarrhea. He was scheduled for heart surgery next month. 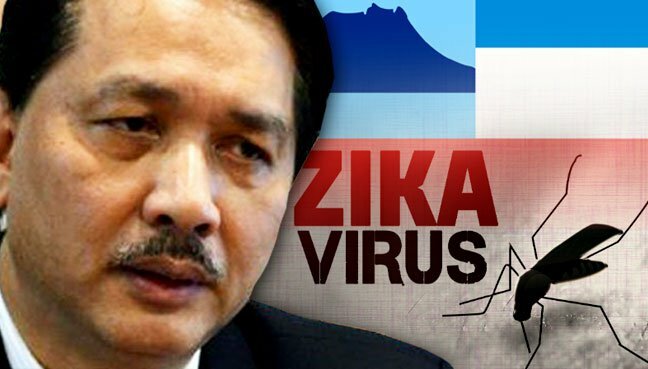 The death is not due to Zika, said Dr Noor Hisham in a short WhatsApp message. He stressed that Zika only "causes mild symptoms and signs, not death". 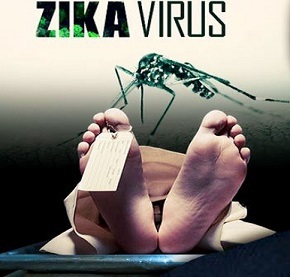 The Ministry said earlier on Saturday that the man was believed to be the first locally-transmitted Zika infection in the country.